Acer has successfully launched two amazing smartphones with great specifications. 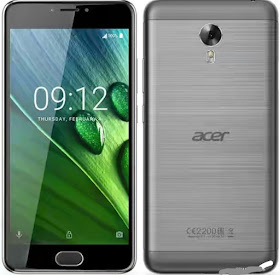 They comes with an impressive display but the Acer Liquid Z6 Plus is the upgraded version of Acer Liquid Z6 with hotter Specifications like powerful processor, long lasting battery capacity, huge memory storage and improved speed and performance. 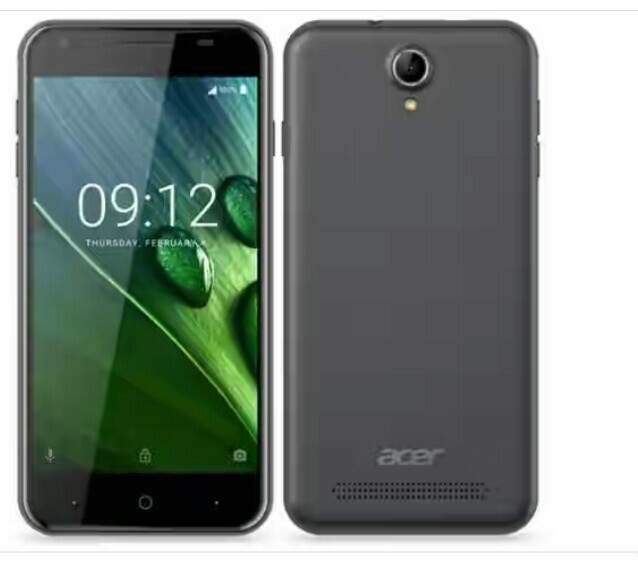 Specifications and price are below.